With the arrival of spring, we all want to get rid of winter sluggishness. Besides that, we also want to get rid of the extra pounds gained because of the winter laziness. 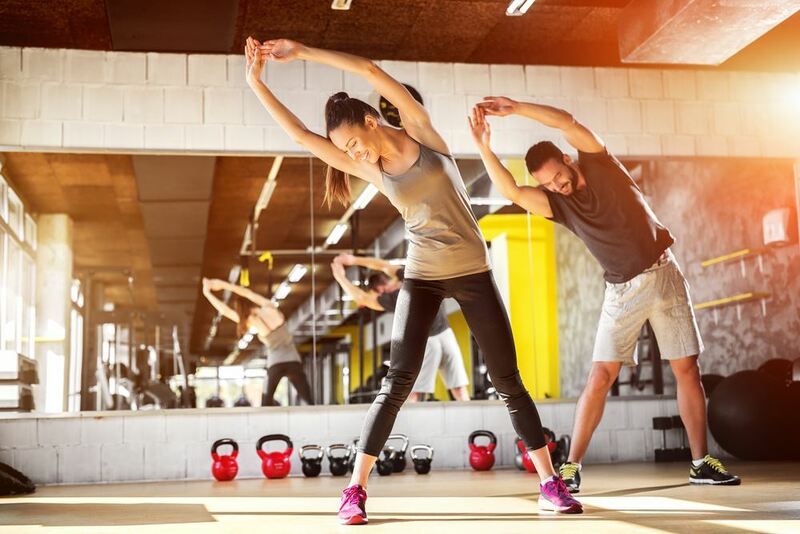 That’s why the question “Should I start doing sports?” now turned into “I should start doing sports now!” So, which sports should you prefer to get in shape for summer? Here are some types of sports that will help you get into the shape that you have been dreaming of! 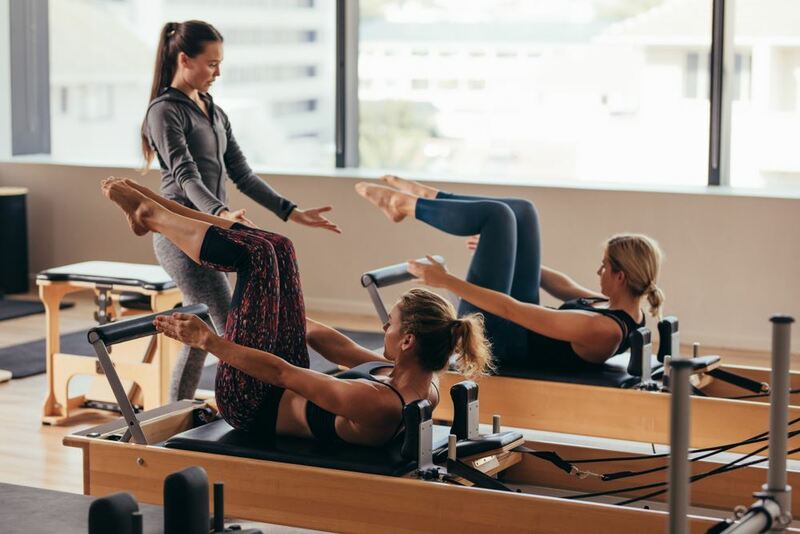 Pilates, which is the most popular exercise system lately, can be preferred as a rehabilitation for disabilities, improvement of posture disorders, as well as body firming and losing weight. Because Pilates works the muscles by stretching all of them. Consequently, even though you don’t lose weight your body gets firmer, and when supported with a good diet you can get into the desired shape. 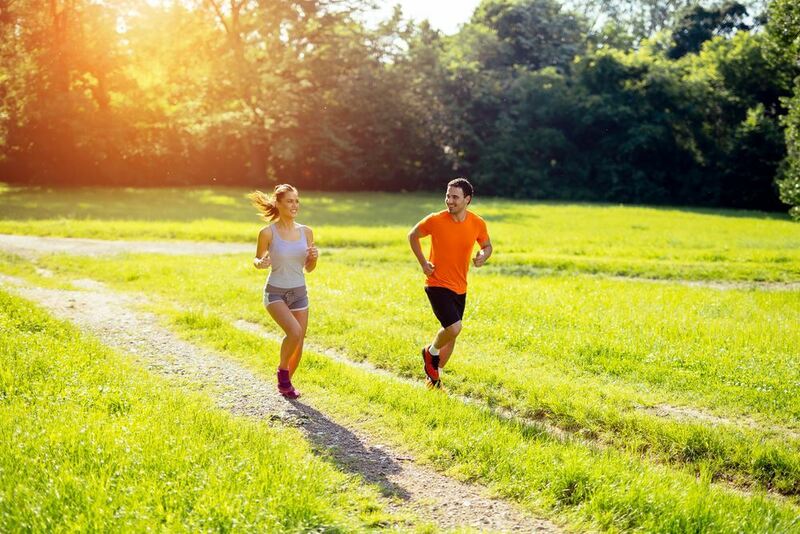 Running is a cost-free type of sports that you can do outdoors now that the weather is warm. Running regularly provides many physical and mental benefits in addition to helping lose weight. You just need to buy a suitable pair of sneakers and the right sportswear for running! Fitness is another exercise that can be preferred by those who want to get in shape for summer. Done with weights, this exercise method can help you burn fat by improving muscle mass and therefore lose extra pounds when accompanied by an expert. Cycling, the most entertaining activity of spring, is also a very effective type of sports. Almost all muscles in your body work while cycling, and you can burn a serious amount of fat. Therefore, you can make cycling, a favorite childhood activity, a habit again and welcome summer in good shape. We bet you missed swimming the most throughout winter! So how about swimming to get into shape? Swimming is a type of sports offering countless physical and mental benefits when it is done regularly and correctly. Moreover, it helps you burn calories much more than you think! Not to mention the stress-relieving effects of water! We think that dancing is one of the rare exercises with which it is also possible to have fun. While dancing, you not only get rid of stress but also burn fat and get one more step closer to lose extra pounds! And remember that regular dancing is beneficial for our physical and mental health as much as other exercise types! One of the favorite martial arts, kickboxing significantly improves endurance and physical condition. Moreover, we think that there is no other exercise which helps you fight off stress this much! 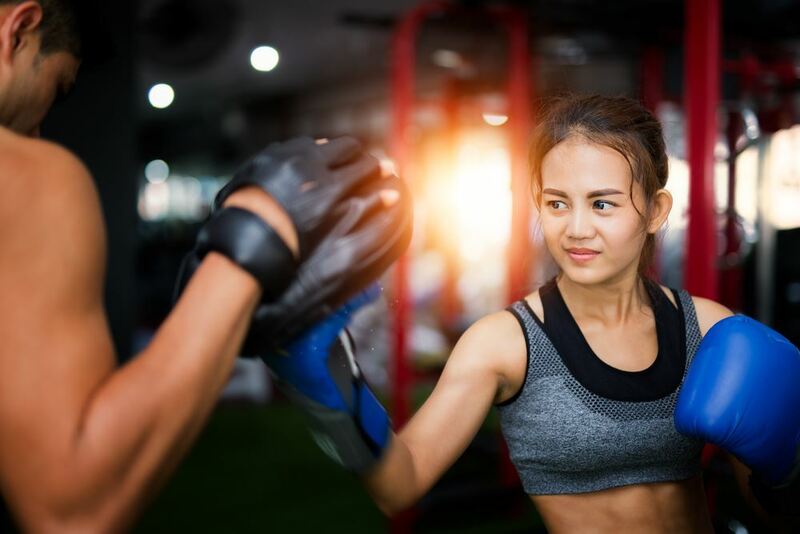 If you want to get in shape with a type of exercise which you haven’t tried before, you can start kickboxing before summer and reach your ideal weight. Roller skating is also an extremely amusing sports that can be done outside in spring like cycling. 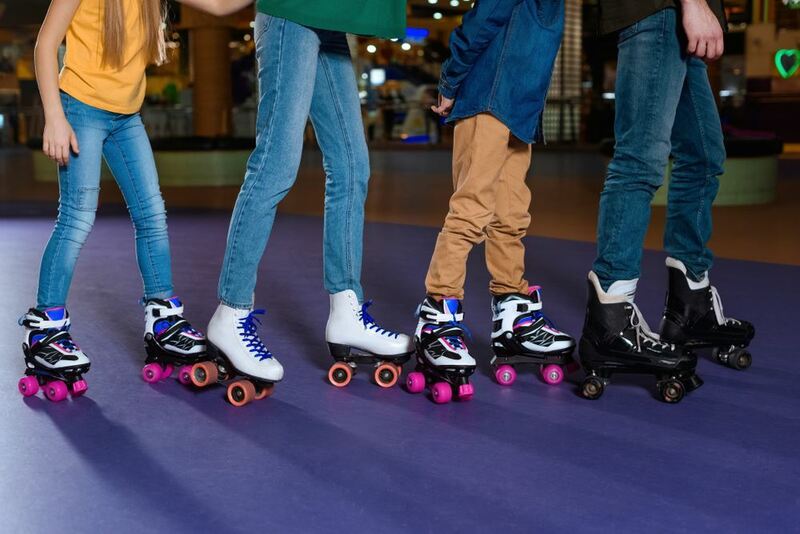 Many muscle groups work at the same time while roller skating, and it helps you burn fat substantially. So, you can enjoy fresh air at the weekends and prepare your body for summer by roller skating. How to do Pilates? What are the benefits of doing Pilates?